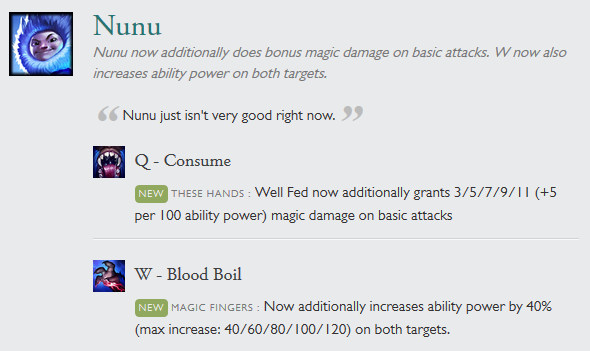 Nunu is back on the menu. 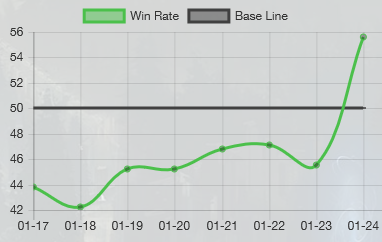 After months of being in the trash tier of junglers and with a win rate ranging between 46 and 48% for several patches, the 8.2 buffs have finally brought him into viability and perhaps have gone a bit over the top ー while data is limited, lolalytics already points to a 10 p.p (percentage point) growth in his win rate. The 8.2 buff saw a buff to Consume’s passive, which now grants extra magic damage on basic attacks when Nunu is Well Fed, in addition to the increased size, maximum health and out of combat movement speed that the buff already granted. More importantly however, was the buff to his W, Blood Boil. Aside from granting Attack Speed and Movement Speed to both the Yeti Rider and a teammate, it now also grants a 40% AP increased, capped at 120 AP (or 140 with the Visionary Passive) at max rank. So how much gold is this buff worth? This sums up to 4209 gold from a single click of a button. If Nunu has his visionary passive, these numbers can go up to 140 AP, 50% Attack Speed and 13% Movement Speed ー which translates into 4808 gold. Not only is this an extremely powerful buff, it's also one that lasts for a long time. The buff is active for 12 seconds, and with a 15 second cooldown, this means Nunu only needs 20% Cooldown Reduction to keep a teammate blood boiled at all times. The Ability Power buff is also extremely strong on its own, which means Nunu can pair up with any AP Carry to make them a fearsome killing machine. Blood Boil does even better, though, if the buffed champion can make use of all the stats given. Azir stands out as the number 1 synergy with Blood Boil, but champions such as Kayle or Teemo (who are Attack Speed-based Ability Power stackers), or even Kog’maw (where AP can increase the maximum %hp damage he does with Bio-Arcane Barrage), will benefit a lot from Blood Boil as well. How do I build Nunu? 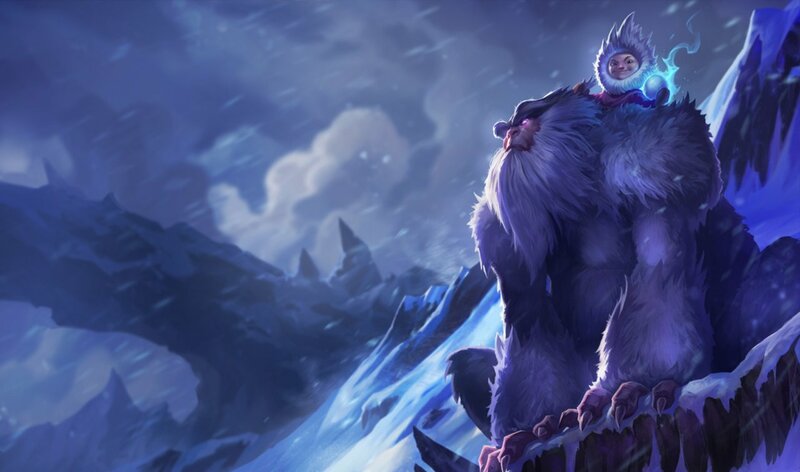 Nunu has a series of rune and build setups he can run, ranging from the more damage-oriented builds to ones that turn him into a second support for his carries. Alternatively, Nunu can go Inspiration secondary with this build, grabbing Magical Footwear for free boots with extra movement speed, Approach Velocity to gain gap-closing movement speed after hitting a target with Ice Blast, Cosmic Insight for Cooldown Reduction, or even Perfect Timing for an invaluable Stopwatch. With this setup, your goal is to mainly be a second support for the team, so getting supportive items such as Locket of the Iron Solari and Knight’s Vow fit very well. With the recent changes to Relic Shield, it might also be a good fit to grab it as a jungler. Stack it after ganks and gain a free Sightstone passive to fill the map with wards. Grabbing a sightstone allows you to grab another smite item instead of Tracker’s Knife, or you can stack both for more wards. Lastly, it’s worth talking about Font of Life. Slowing champions with Ice Blast will proc the mark on enemies, which allies can then hit to heal. If Nunu builds an Ardent Censer, opponents marked with Font of Life will activate Ardent Censer when attacked by Nunu’s Allies, which in turn grants extra attack speed and magic damage. Aery can also be used as a Keystone if you're looking to buff teammates with Ardent Censer. Blood Boiling allies procs Aery's shield on them, which activates Ardent Censer. 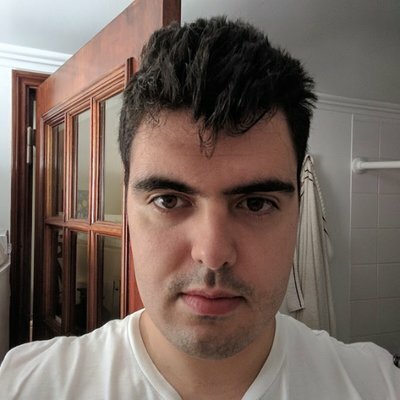 With the recent buff to Consume, playing more aggressively with Nunu is now more incentivized. By running this page, the extra movement speed and heal from Fleet Footwork can be helpful to chase down opponents. Cheap Shot means extra true damage when Ice Blast is used, and Zombie Ward is obviously a valuable rune for extra vision. Chinese Jungler Avoidless has played multiple games with this setup, grabbing Runic Echoes as his Enchant of choice. 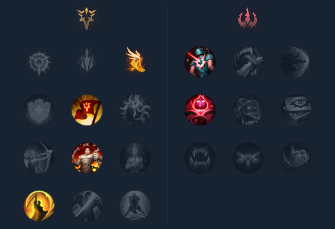 He then goes into tank and utility stats such as Knight’s Vow, Frozen Heart and Locket, but the early AP paired with a more aggressive setup is enough to help him duel and kill opponents. Nunu can also make use of the inspiration keystones. Running Spellbook can be worth it for the lower cooldown Flash, which might allow him to play more aggressively and invade more often. He can even get rid of Smite once both neutral objectives are down, switching for Exhaust for an important teamfight. Glacial Augment was also just buffed on Patch 8.2. Together with Ice Blast, it can mean your enemy will never escape from your grasp. With this setup, a simple Ice Blast would proc Cheap Shot and give you the 10% Movement Speed from Approach Velocity. Once in Melee range, magic damage infused auto attacks will constantly apply a powerful slow that will not allow your enemy to escape.